This powerful film presents the beautiful Catholic teaching about Mary, the mother of Jesus, and her important role in the Church and in the lives of Christians today. 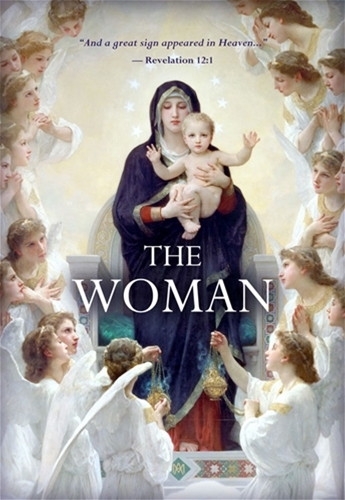 Combining many gorgeous images from classic sacred art with a lovely soundtrack, the dogmas of the Mother of God, Immaculate Conception, Perpetual Virginity, and Assumption are explained, along with other traditional beliefs and devotions to Mary. Insightful commentary is provided by Fr. Marcus Holden, Fr. Andrew Pinsent, Sister Mary of the Trinity, Fr. Jeff Steel, and Joanna Bogle, along with a number of young people speaking about their faith and love of Our Blessed Lady.